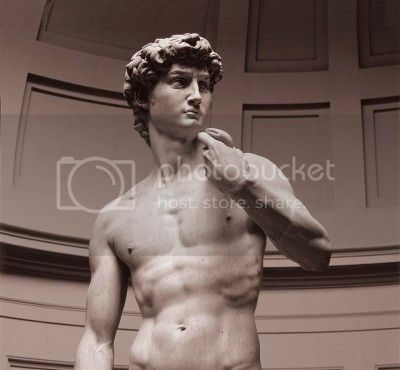 Michelangelo, like Da Vinci before him, was trained in the arts - painting, sculpture, and architecture. The renaissance masters seemed to move easily between these fields. In Michelangelo and the Pope's Ceiling, author Ross King discusses how Michelangelo's first and truest love was sculpture. His David catapulted the artist to fame. He was very comfortable putting hammer and chisel to stone. Even while working on the ceiling of the Sistine Chapel, he really wanted to return to sculpting the Pope's tomb. Later in his career he did return to sculpture, which led to architectural commissions. 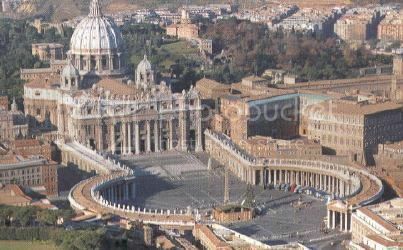 He designed much of St.Peters Basilica, as we see it today. Interestingly, the training these Renaissance masters received included many facets of the arts, but their completed works were distinct in only a single aspect. Somewhere along the way we decided that the connection between architecture and the "fine arts" should be eliminated; the artist should choose a field, and the training should be focused on either painting, sculpture, or architecture. That was certainly true when I was in school. I never studied painting or sculpture or even stepped into their studios, nor did the "art majors"venture into the architecture studios. The connection was severed by most institutions but was maintained by others. Examples include the Bauhaus School led by Walter Gropius, the Fellowship led by Frank Lloyd Wright, and Cranbrook Academy of Art led by Eliel Saarinen. Some architects have bridged the gap back to the arts - sculpture in particular. 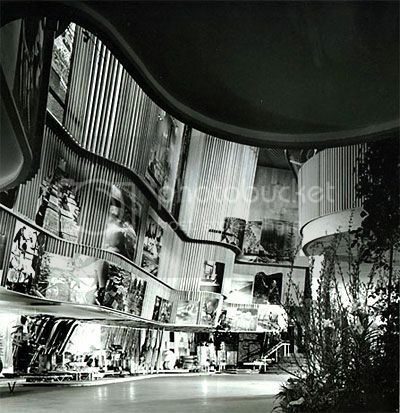 In many cases they were able to morph architecture and sculpture, creating habitable sculpture. 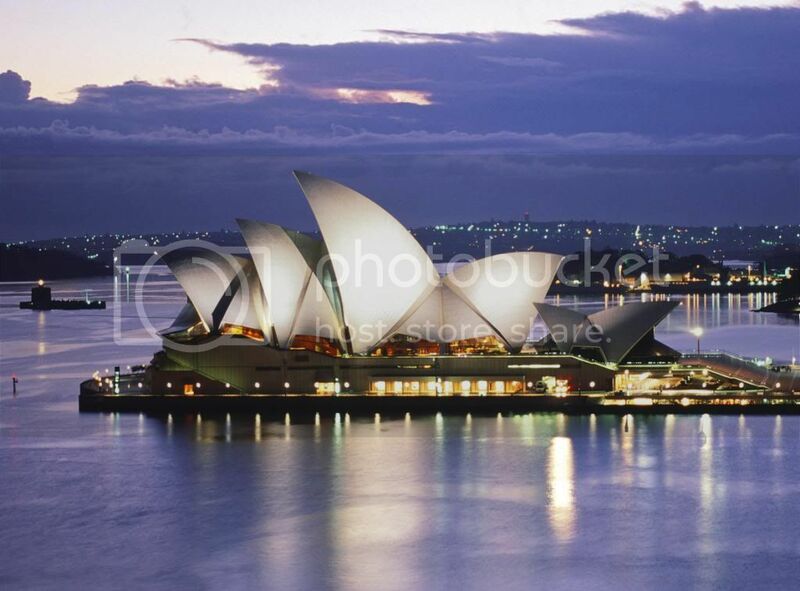 One thinks of the undulating wall panels in Alvar Aalto's Finnish Pavilion or the sweeping sail forms of Jorn Utzon's Sydney Opera House. 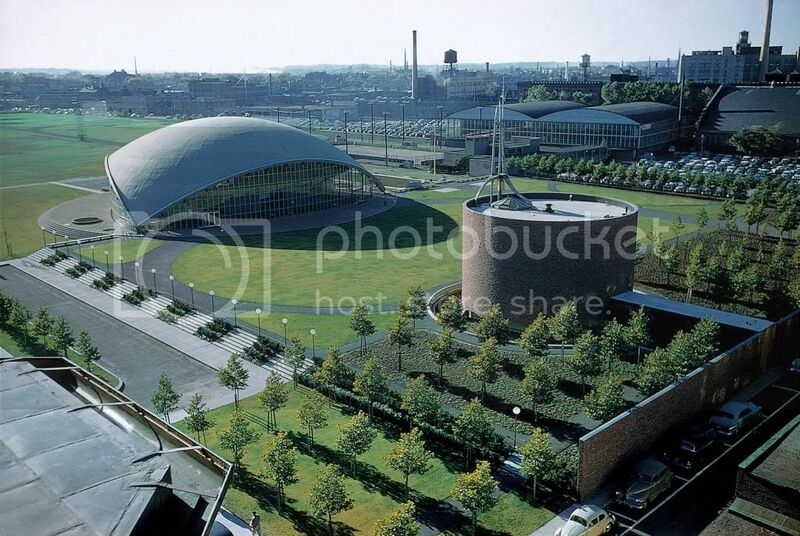 Another sculptural architect is Eero Saarinen, a true "architect with grace". 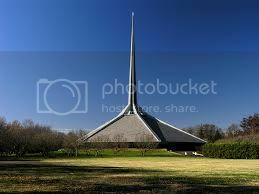 I have been lucky enough to see several of his projects - North Christian Church, Gateway Arch, Kresge Auditorium, and MIT Chapel. Each of these design solutions are specific to their client and their context. The only obvious commonality is that they are all sculptural. This quality does nothing to compromise the functional aspects of the buildings. In addition to their sculptural asetheic, they are also very functional and practical buildings. Frank Gehry creates models and digitizes them to generate drawings, a true hands-on sculptural approach. Gehry may work with architects all day but he hangs out with artists after work. 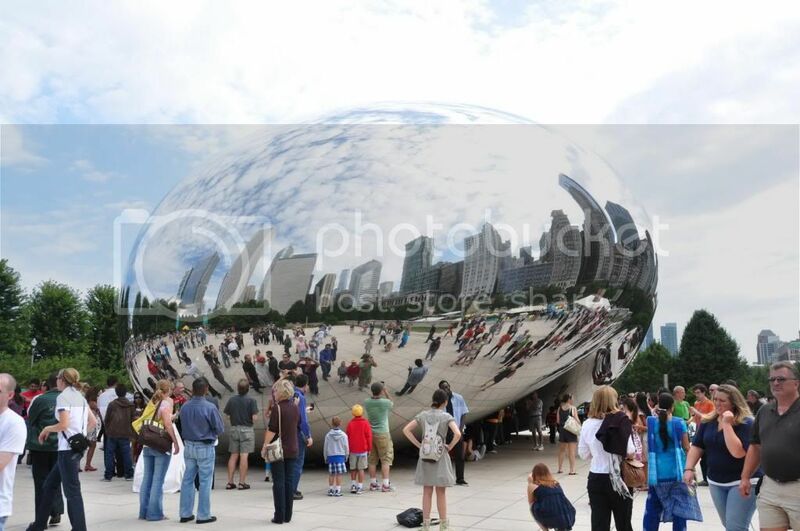 Not only are his buildings habitable sculpture but his projects often incorporate works of sculptors, as in Andish Kapoor's Cloud Gate in Millennium Park. Zaha Hadid is another contemporary architect who is known for creative design solutions - habitable sculpture. Her buildings are both technically complex and visually simple. 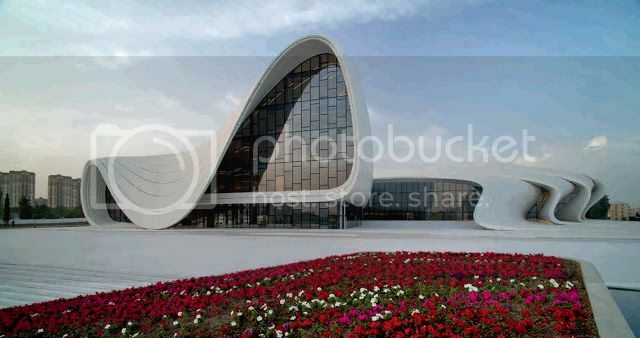 Her newly unveiled Heydar Aliyev Cultural Centre is an excellent example. The white ribbons rise out of the site and dance about, forming dynamic spaces. The ribbons sometimes connect and enclose spaces and sometimes separate and open spaces to the exterior. Today, just as in the days of the Renaissance, Architecture and Sculpture have a common underpinning - drawing. We will look at this next, in the post Drawing on Imagination.